Summary: A four week series: Why Jesus shouldn’t have come. He wasn’t wanted, welcomed, worshipped and we’re not worthy. Matt 2:1-8 (NIV) “After Jesus was born in Bethlehem in Judea, during the time of King Herod, Magi from the east came to Jerusalem and asked, "Where is the one who has been born king of the Jews? We saw his star in the east and have come to worship him." When King Herod heard this he was disturbed, and all Jerusalem with him. When he had called together all the people’s chief priests and teachers of the law, he asked them where the Christ was to be born. "In Bethlehem in Judea," they replied … Then Herod called the Magi secretly and found out from them the exact time the star had appeared. He sent them to Bethlehem and said, "Go and make a careful search for the child. As soon as you find him, report to me, so that I too may go and worship him." 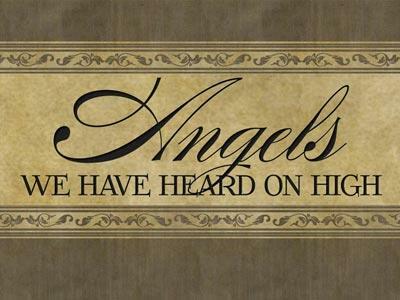 Luke 2:10-12, 14 (NIV) “…the angel said to them, "Do not be afraid. 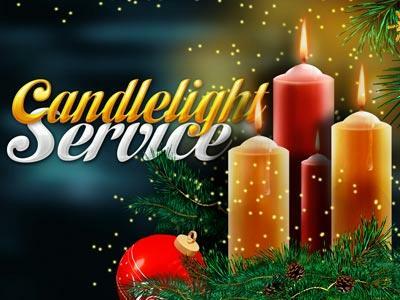 I bring you good news of great joy that will be for all the people Today in the town of David a Savior has been born to you; he is Christ the Lord. This will be a sign to you: You will find a baby wrapped in cloths and lying in a manger… Glory to God in the highest, and on earth peace to men on whom his favor rests." 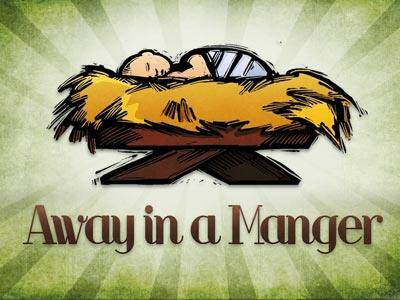 Today we start a brand new Christmas series and I’m pretty excited about it. Now some of you have already seen the title and have said, “what?” In puzzlement you’re wondering why we would tell people not to come for Christmas. Well the title is little more than shock value, we’re not telling people not to come here for Christmas, the message of don’t come was clearly stated to Jesus when he came to the earth and we’re going to look at four main events that show that He really wasn’t wanted in our world. People often go after what they’re told they can’t have. Anyhow that’s not our message, just how it might be interpreted. So let’s get into this today. We’re going to look at the ruling authority in the place where Jesus was born and his take on Jesus’ coming his name was Herod. A four week series: Why Jesus shouldn’t have come. He wasn’t wanted, welcomed, worshipped and we’re not worthy.